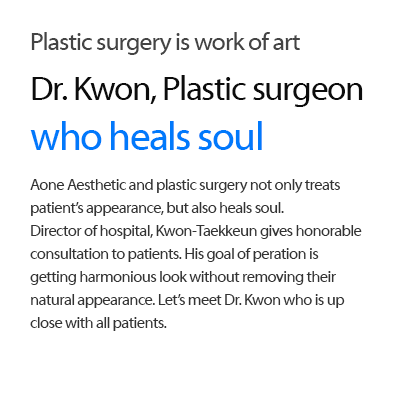 Taek keun Kwon M.D. Ph.D blog. pickup service for the client’s patience.